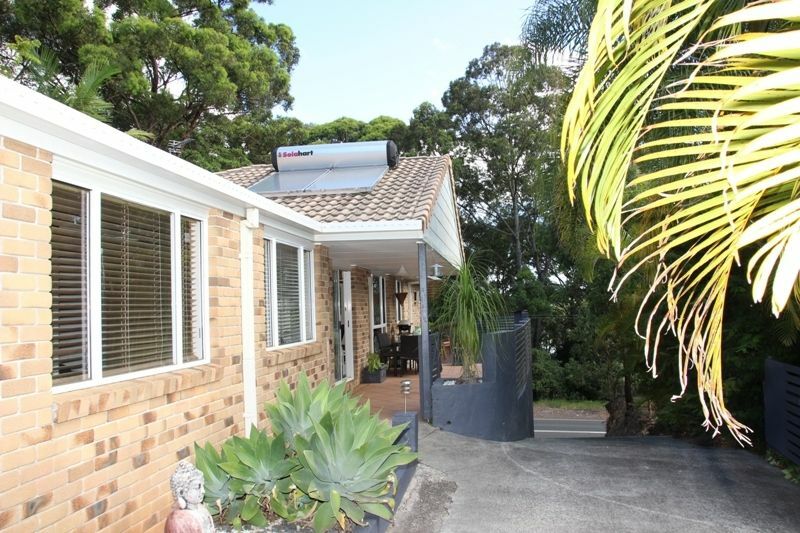 Single level brick & tile home positioned on an elevated block high on Scenic Drive, set back from the street for privacy. 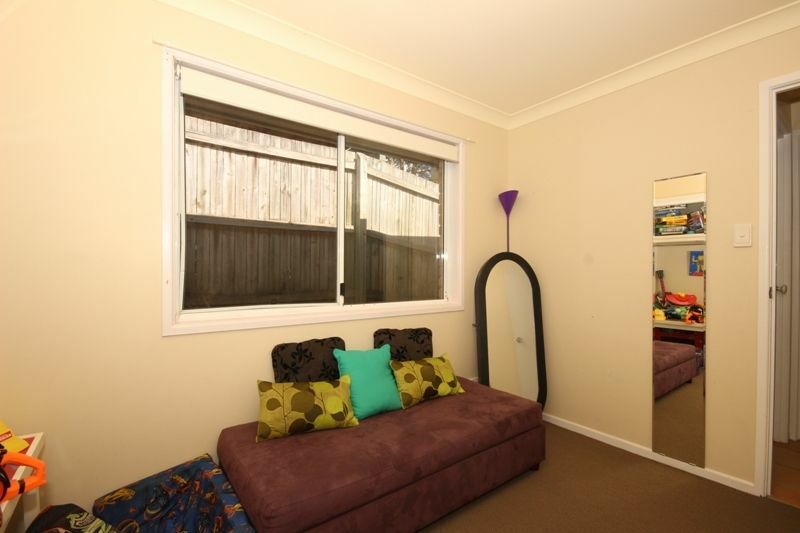 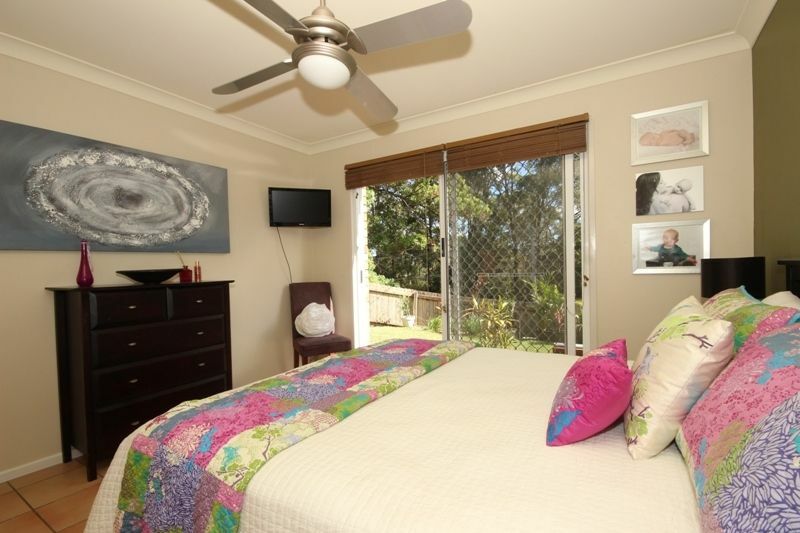 Three spacious bedrooms, built-in robes & fans. 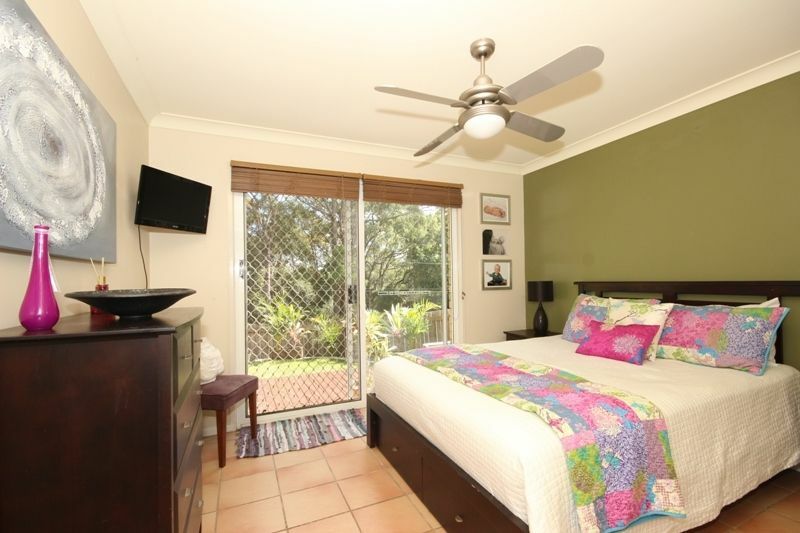 The main bedroom offers walk through robe, two way access to main bathroom and opens to a private deck & grassed courtyard taking in the water glimpses over the Tweed River. 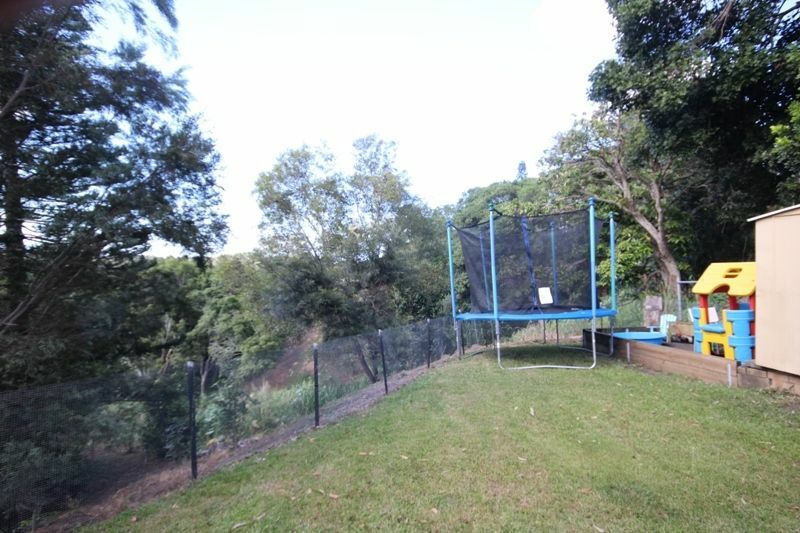 Hinterland and Valley views from the backyard with no rear neighbours – A view you should never loose! 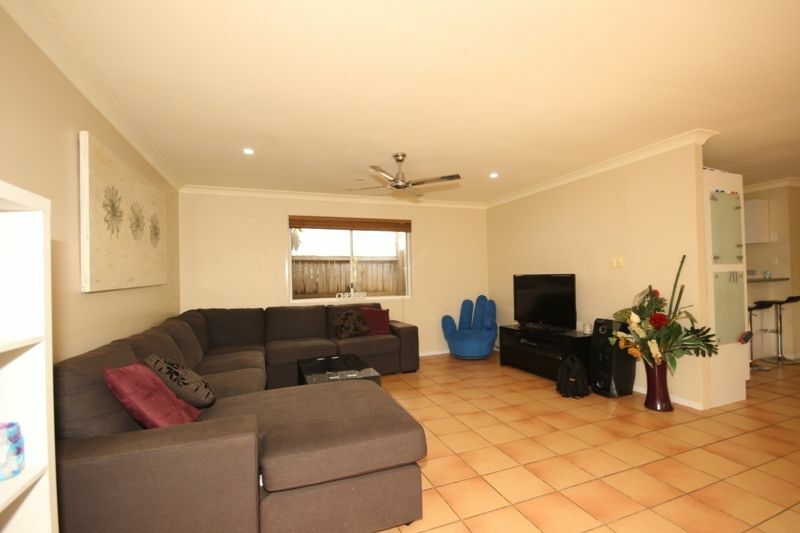 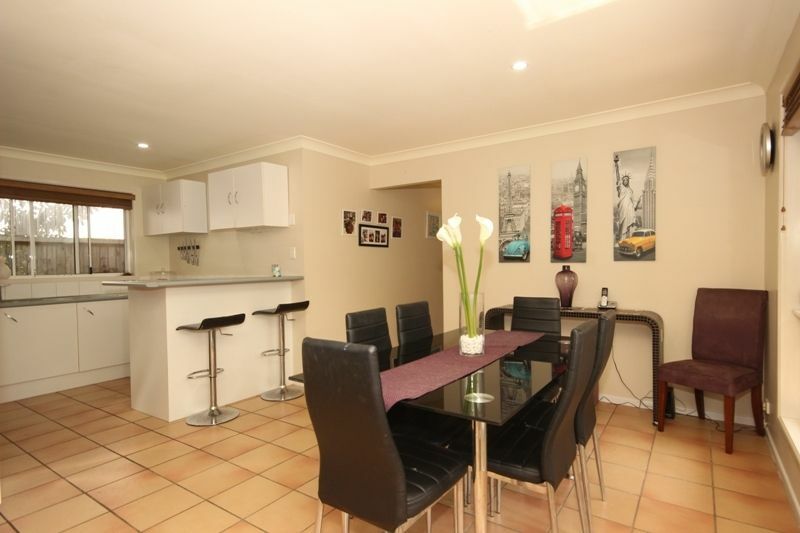 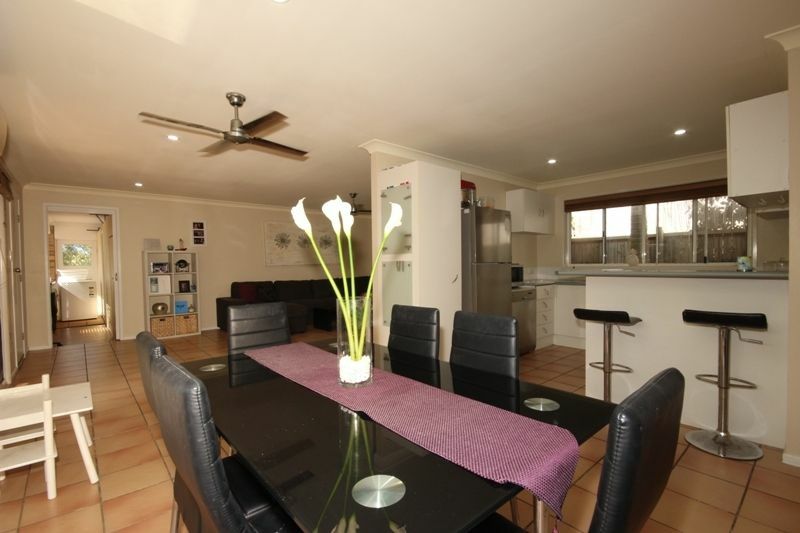 The generous tiled open plan living and dining area offers reverse cycle air-conditioning and ceiling fans. 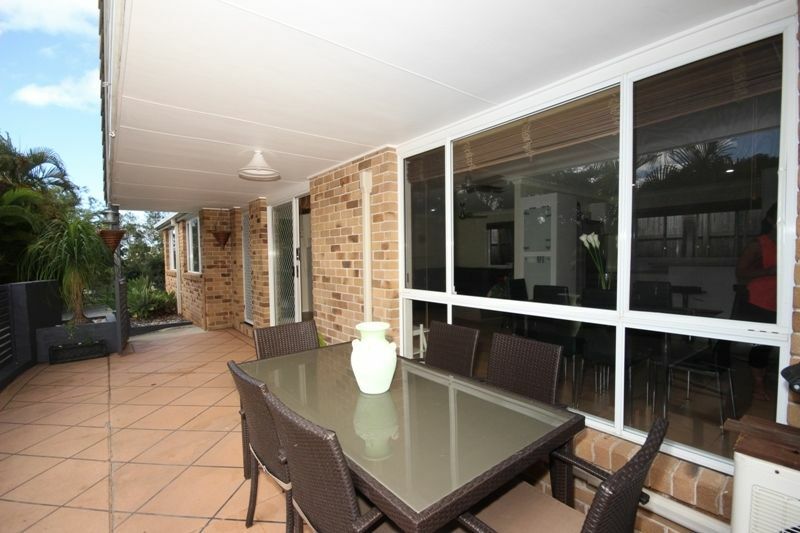 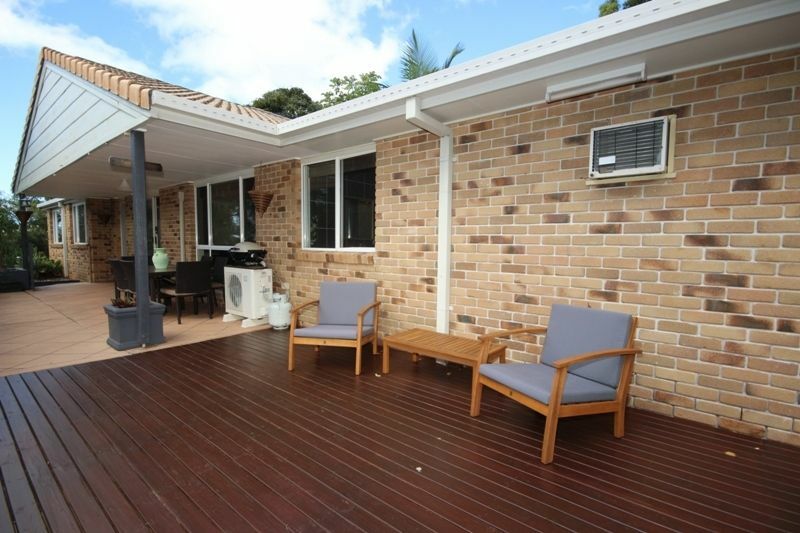 A covered outdoor entertaining area and deck wraps around two sides of the home, ideal for summer BBQs and family gatherings. 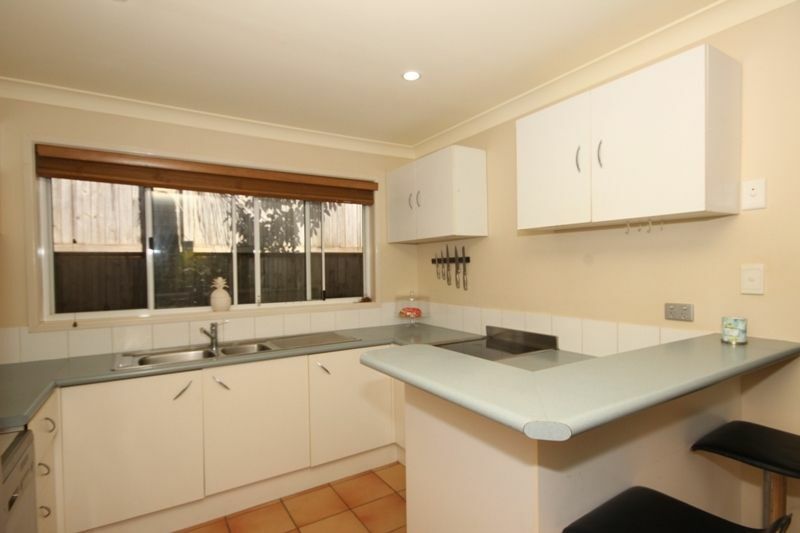 The kitchen offers stainless steel appliances and is conveniently positioned just off the dining area. 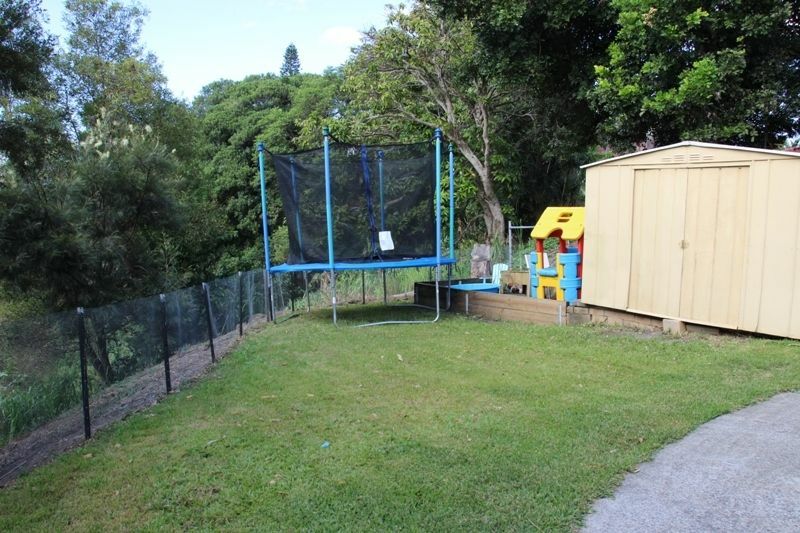 * All this set on a 657m2 block with good level area around the home for children play, or future pool. 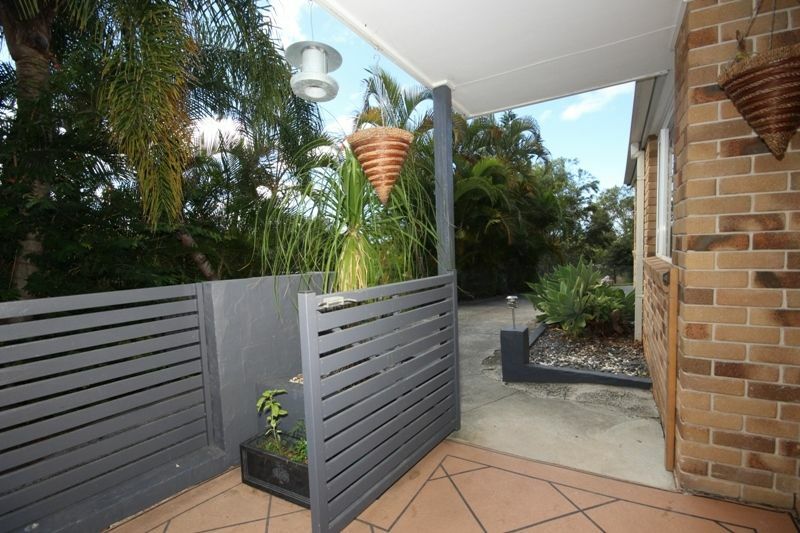 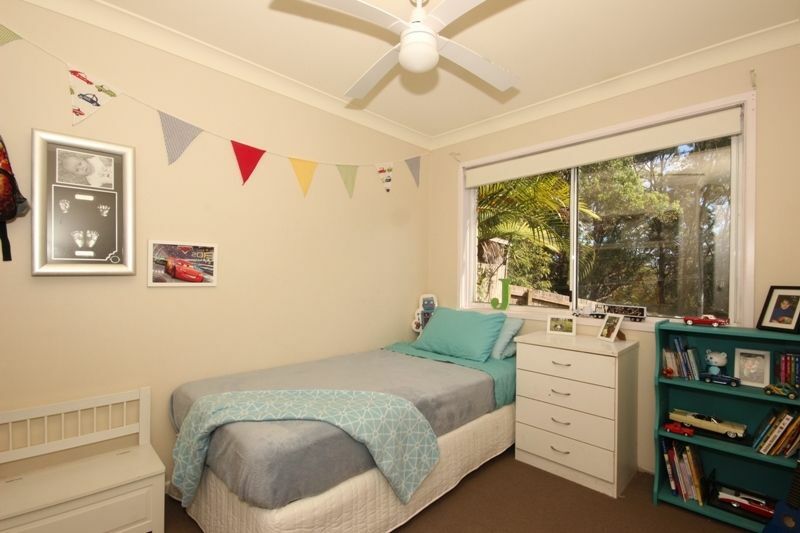 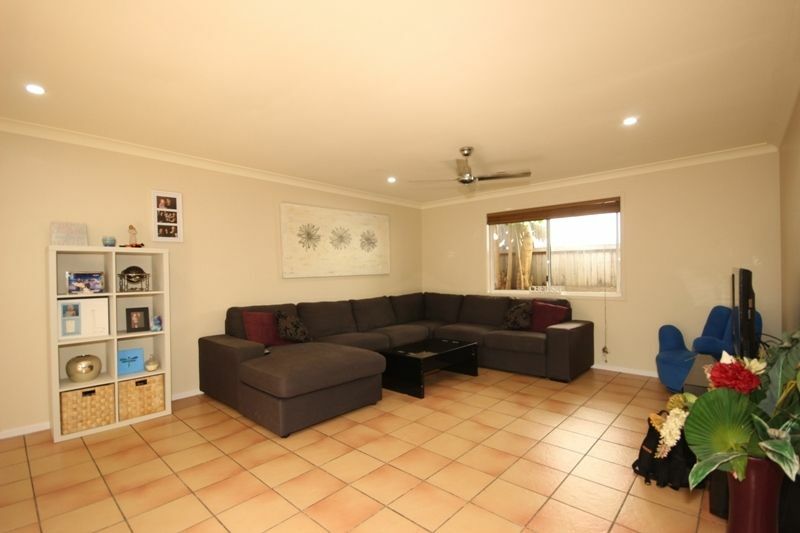 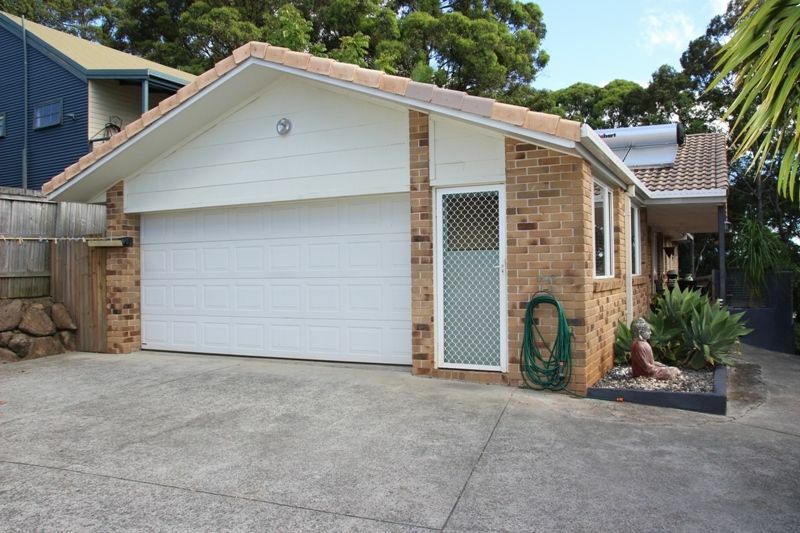 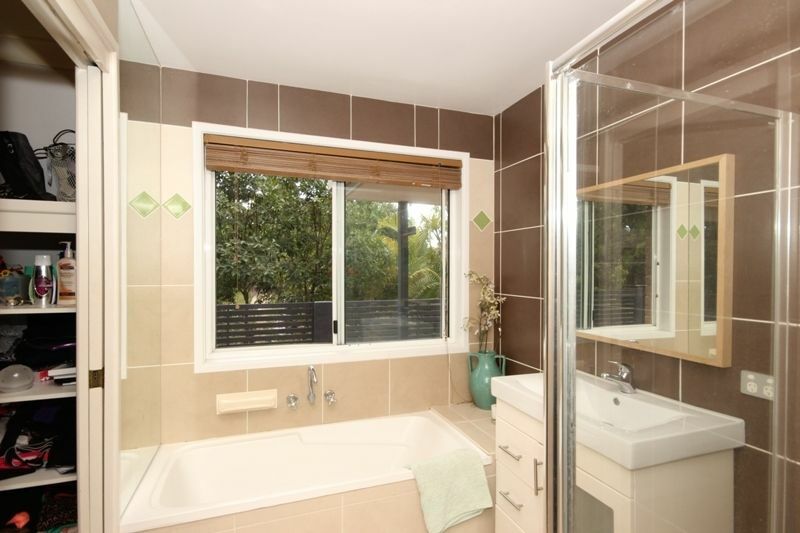 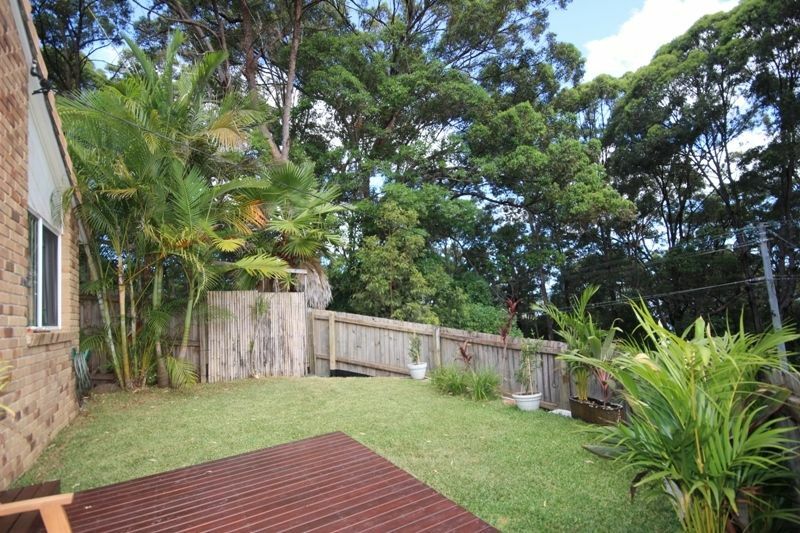 Just minutes drive to all of Tweed Head’s facilities and 10 minutes to Coolangatta beaches, this is an affordable home that would be perfect for the first home buyer or investor.